Ciclofans aka Raul Mezcolanza is a young artist from Barcelona who has been producing and playing since 1995. In 2000 he got touch with techno music and then he became an authentic fan. Nowadays he still feels be identified with the techno and thanks to it, his audience rewards him with lots of dancing. 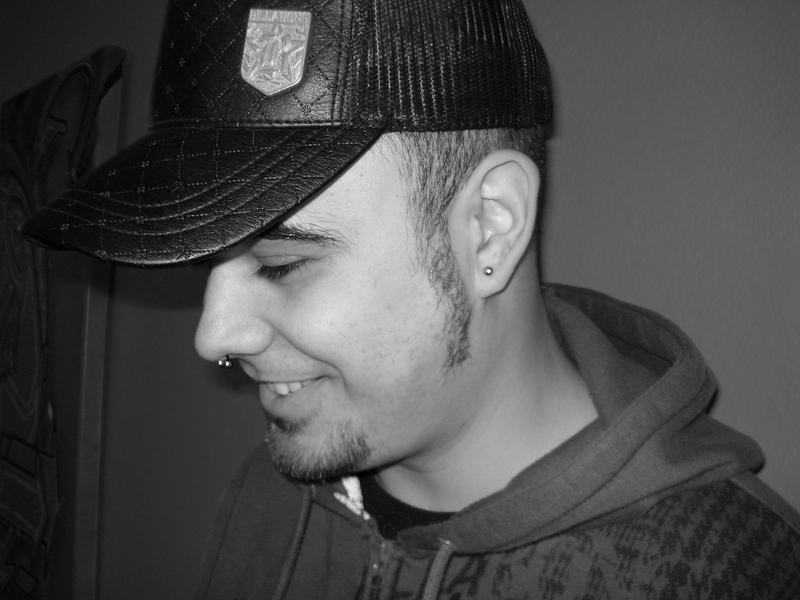 Nevertheless, Raul Mezcolanza has been developing his style at the same time than the techno market trends and nowadays he is projecting his aptitudes in minimal techno music which allows him to focus in his most deeply and melodic ego. For this reason, Raul Mezcolanza has created a new feature called Ciclofans.